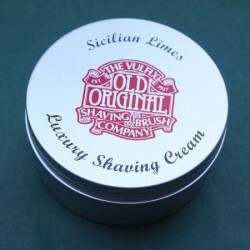 This glycerin based luxury shaving cream from Vulfix with the the scent of Sicilian Limes produces an exceptionally thick, rich and creamy lather which provides a good cushion for your shave as well as moisturising your skin. 225ml/180g. 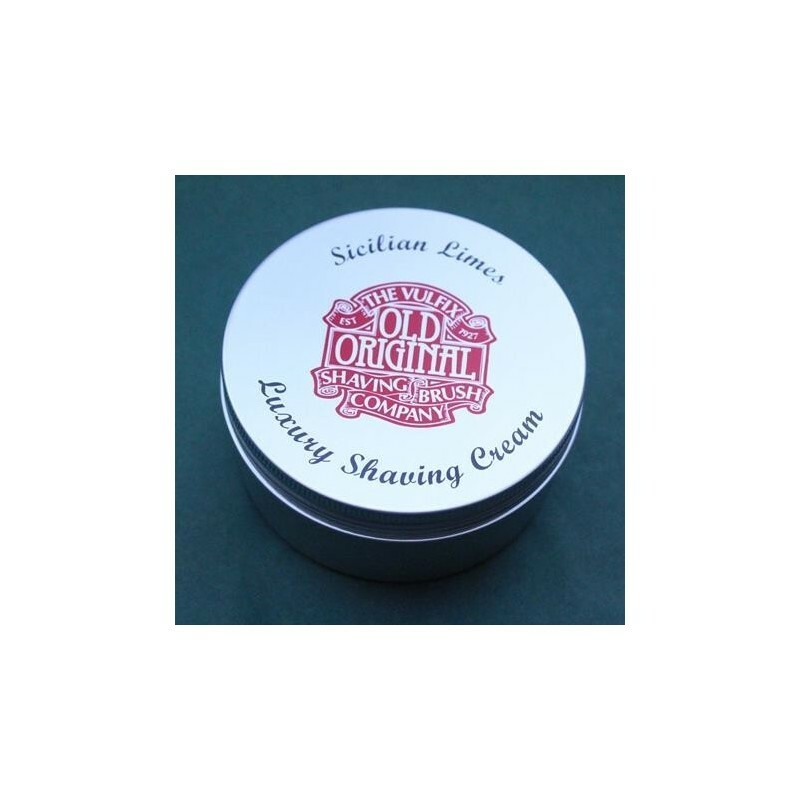 When applied with a damp brush a small amount will provide sufficient lather for multiple shaving passes. 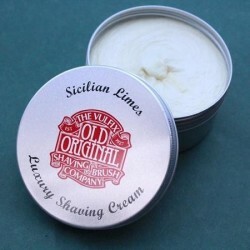 This generously sized tub makes for an exceptionally economic purchase while the strong but not overpowering scent of limes will provide a refreshing start to the day!